Camino to Rome or Via Francigena is an ancient trail that takes pilgrims on an epic journey from Canterbury, England; across the channel to France and through Switzerland before crossing Italy on their way to Rome. 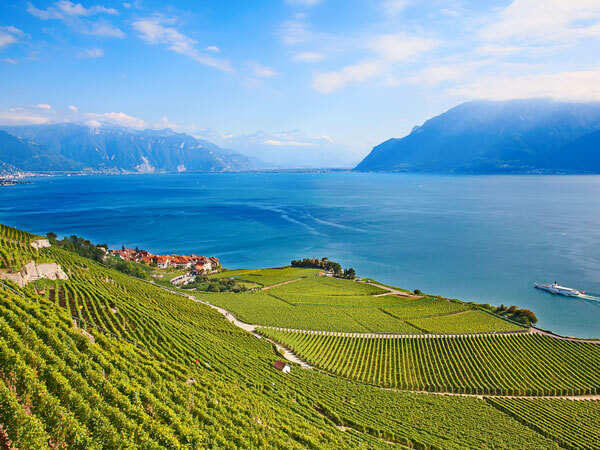 Like the Camino de Santiago, this is a historic medieval route and takes walkers to some of Europe’s most stunning regions such as Champagne in France, the Alps and Tuscany. 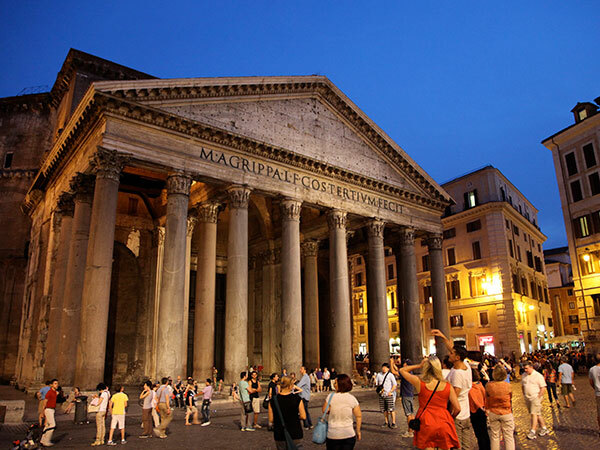 Highlights of this ancient pilgrim trail include the Alps, the rolling hills of Tuscany and Rome, the eternal city. 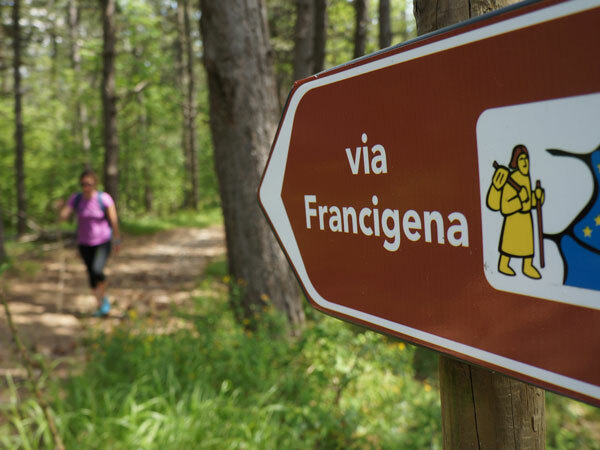 In medieval times, the Via Francigena was an important road for pilgrims heading south to Rome, and like the Camino de Santiago, this trail is also an European Cultural Route by the Council of Europe. At the end of the 10th century Sigeric the Serious, the Archbishop of Canterbury, followed the Via Francigena to travel to and from Rome to be consecrated by the Pope. He recorded his route and his stops on the return journey, but nothing in the document suggests that the route was then new. 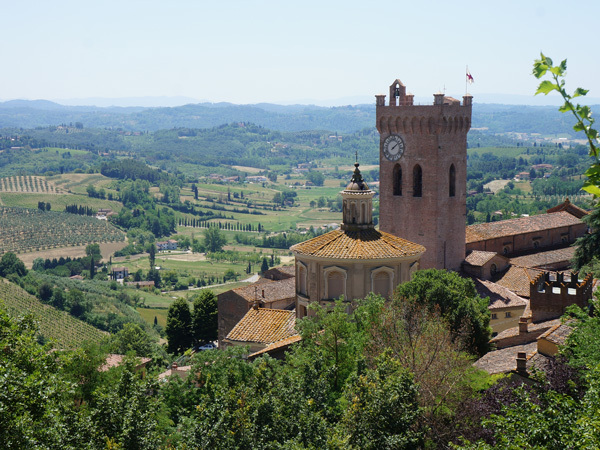 In 1985 the Italian archaeologist of roads, Giovanni Caselli, retraced the itinerary as described by Archbishop Sigeric and this is the itinerary our route follows at CaminoWays.com. 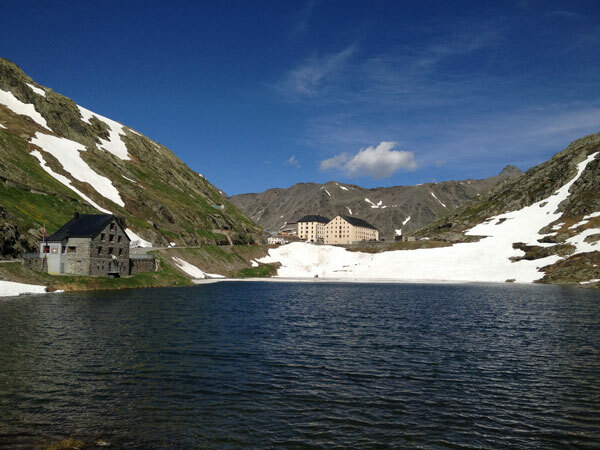 The whole route can be divided into 16 main walking stages where you can walk for 1 week at a time. 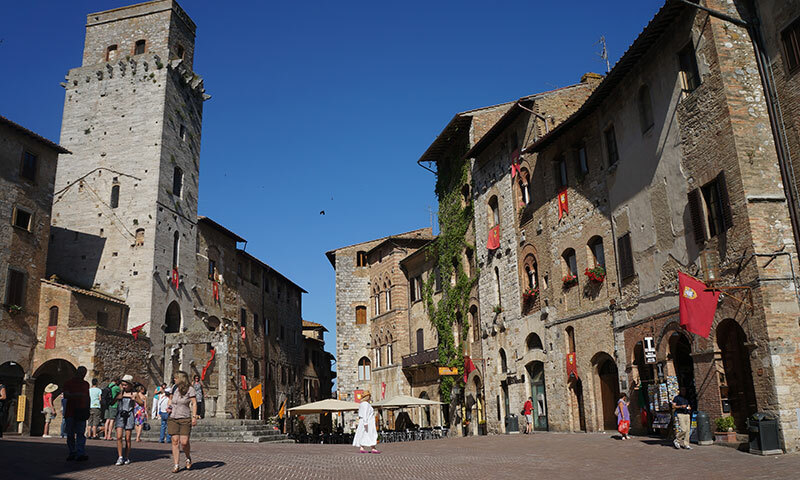 The most popular trails to start your Via Francigena journey with are the Via Francigena in Tuscany, the Via Francigena across the Alps, Cycling a section of the route and the Last section which is known as the Camino to Rome. The Via Francigena was not a single road, like a Roman road, paved with stone blocks and provided at intervals with a change of horses for official travellers. instead, it comprised several possible routes that changed over the centuries as trade and pilgrimage developed and waned. The Lombards financed the maintenance and defence of the sections of road through their territories as a trading route to the north from Rome, avoiding enemy-held cities such as Florence. Unlike Roman roads, the Via Francigena did not connect cities, but abbeys instead. The Via Francigena was named European Cultural Route by the Council of Europe in 1994. 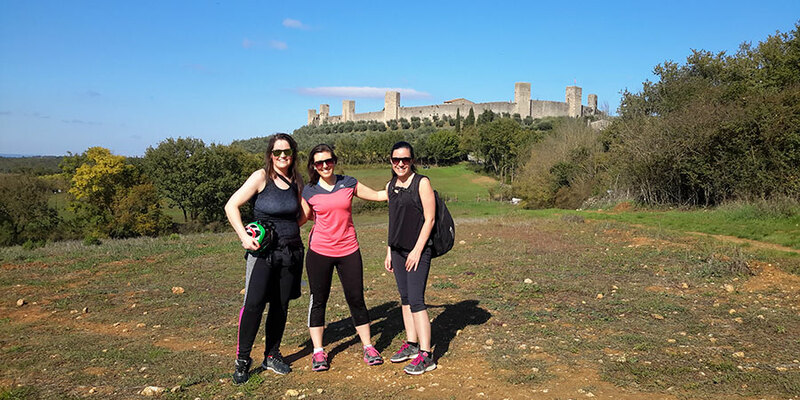 Read more Via Francigena articles on our blog.